First up is Country Roads. My feelings on this one have been like a roller coaster. 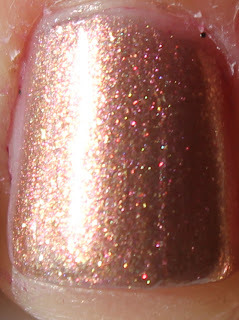 Loved it in the listing pictures, wasn't impressed with it in the bottle IRL, then really liked it again when it was on the nail. I was a little disappointed the the multi-chrome shown in the picture wasn't apparent in person, but I really love the polish for what it is. I'll stop blabbering for a second. My favorite way to wear this is definitely on its own, it looks so cozy and plush to me. I'm definitely wearing this around Thanksgiving time, I can't wait. 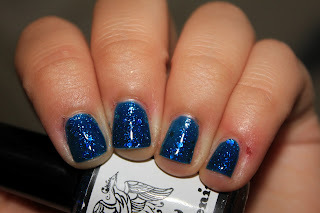 There's definitely a duochrome aspect to this polish, and it's really unique. The shimmer is really stunning in this. This one is right up my alley. 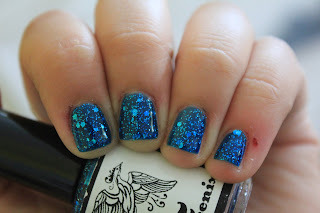 Vibrant blue jelly, with tons of glitter. Swoon! I really adore shades like this, I can't get enough. It's like a mini galaxy:] Or a pumped up version of Essie SSN. This was at 2 coats, and the more sheer spots in these pictures don't exist at all in person. Formula on both of these was good, flowed well. 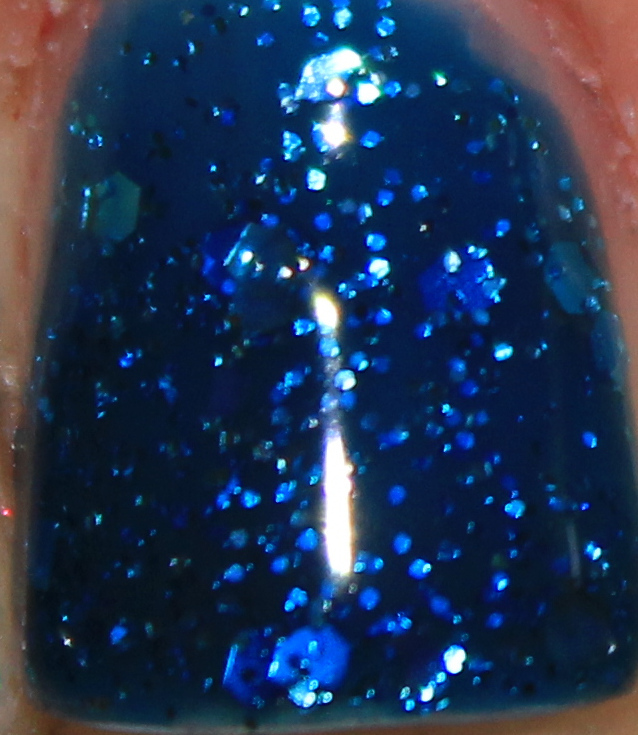 I got a ton of glitter payoff in DwtBDO, and CR was good in terms of opacity. I think you might be able to get away with 2 thicker coats there. 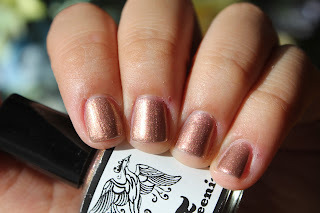 So there you have 2 stunners from Feenix Polish! be sure to check out that Etsy store, she really has some stunners in there. 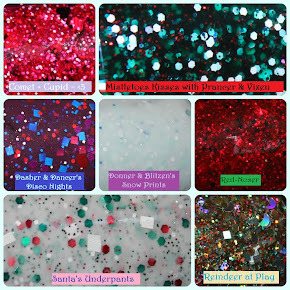 I'm lusting after Cammie, Falling for You, Halloween Party, Clots of Love, Shake Your Tailfeathers, Feenix Rising, and Embers ! The Devil one is amazing! Both of these are really pretty! I just received her Fall colors Twiggs, Cammie, Falling For you and Halloween Party. All I can say is GORGEOUS!! I really love that Davil With The Blue Dress. 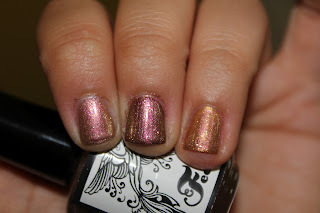 Great job on your mani and review.